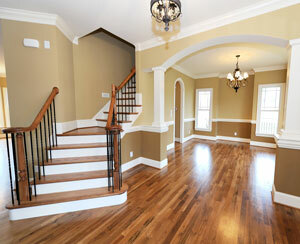 Book your residential interior / exterior painting project or home renovation project early! Call Eric for a Free Estimate ! © Picture Perfect Painting & Home Improvements, LLC – All rights reserved.